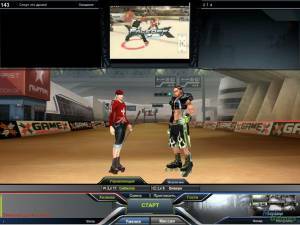 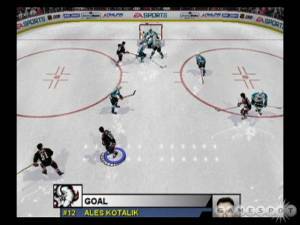 Actua Ice Hockey 2 is the follow-up of the official game of the Nagano 1998 Winter Olympics ice hockey tournament, Actua Ice Hockey. 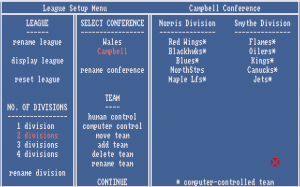 Focused on a fictional North American league, with GHL (Gremlin Hockey League) club teams, the game enhances the graphics and gameplay of the previous version. 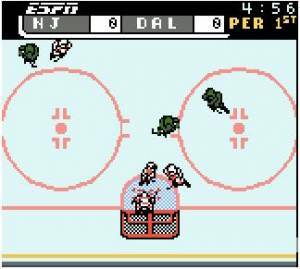 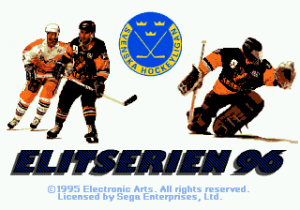 While the game is unlicensed, all teams were inspired by their real NHL counterparts, from team logos to player names (using the classic trick of changing one letter from the name to other phonetically close).